Almost graduated? Or are you already working and in need of change? Then of course you have to look for a new job! Often, reading online vacancies is not enough to really assess what the job entails, so we advise you to visit as many job events as possible. At job events you will immediately get a complete picture of the job and the company, your questions will be answered immediately and you can often already apply. Many companies organise events like this and to prevent you from not seeing the wood for the trees, we have prepared a clear overview of all the job events and the profiles you are looking for! This way Student.be brings you one step closer to your perfect job! If you are looking for a unique and challenging job at a company that wants to invest in you and that has a top atmosphere, then you've come to the right place at Strukton Rail! They are also looking for new workers and are therefore organizing a real Escape Room for bachelors and masters in construction and electromechanics! Would you like to contribute to the mobility of the future? Be sure to come to this event and discover what Strukton Rail keeps in store for you! Wanted profiles: Bachelors en masters in construction and electromechanics. 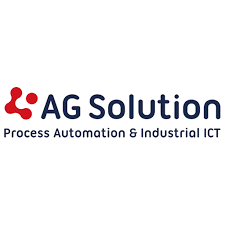 AG Solution is a strongly growing European player in the market of Automation, Process Control, Data Management and MOM/MES systems. They work with a strong international team through offices in Belgium, Germany, France, Spain and Ukraine. 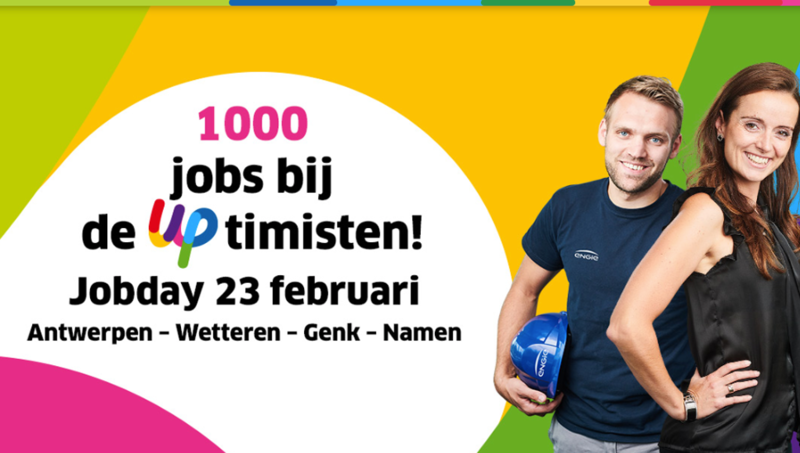 During the job day in Antwerp on Thursday the 4th of April, you can meet their team, their working methods and perhaps your future colleagues. They have a full morning and afternoon program for you: welcome, short presentation of the company, presentation of the candidates, Lego Serious Play and Snack. "And? Already found a job? Are you tired of hearing this? Then you've come to the right place at the FOD Financiën! The FOD Financiën is continuously looking for new talent. They offer you the opportunity to use all your talents and competences in a dynamic and modern environment. Maximising flexibility, mobility, job content and promotion opportunities is a priority for the FOD Financiën. Would you like to know more about the FOD Financiën? Then be sure to visit their Talent@FODFin job air on the 4th of April 2019 in Antwerp. Wanted profiles: Bachelors and Masters under 26, last year students are welcom! Cisco created the Incubator Program to help you grow and develop towards a successful career in IT industry. In the Incubator program, you will learn about Cisco technologies from our best experts, through a series of in-office or virtual seminars and webinars. You will have a chance to get Cisco certified and grow your networking knowledge, as well as trying out Python or getting stuck into an IoT micro-project. But that’s not all! To be successful in the IT industry, you need crucial business and communication skills and that’s also part of the Incubator! You will do all of that with a group of 100 people from all over Europe, gaining new friends and professional relationships! 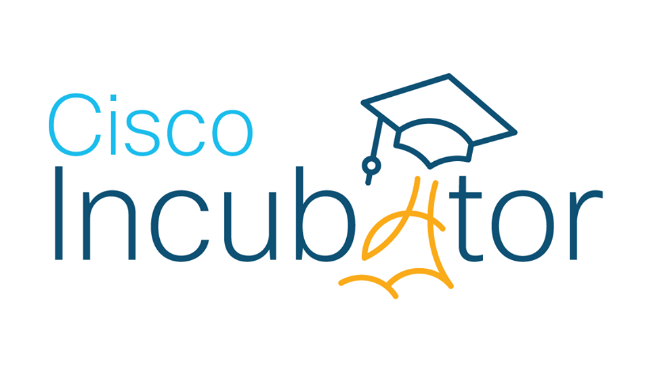 Would you like to learn more about Cisco and its Incubator Program ? Come and meet them on the 18th of April through a virtual event! ENGIE, a leading private employer with 17,000 employees in the energy and services sector in Belgium, wants to recruit another 1,000 new employees. That is why the company is organising a special Jobday on Saturday the 23th of February in Wetteren, Antwerp, Genk and Namur. Here, candidates will have the opportunity to talk to company employees and to apply for a wide range of positions. During the job day, ENGIE wants to meet people with or without experience and quickly and effectively identify a position that suits them. Wanted profiles: ENGIE is looking for 1,000 new employees, mainly engineers, technicians and project leaders, but also IT, marketing and sales profiles. Both starters and more experienced candidates are eligible. Security company Securitas is looking for 1,500 new employees this year. To fill all these vacancies and to make people more familiar with the profession of security officer, Securitas organises 'Securitas on Tour', a series of job events all over Belgium. They describe it as something between a job day and a real festival. Complete with workshops, performances and of course also application possibilities. Definitely a must! 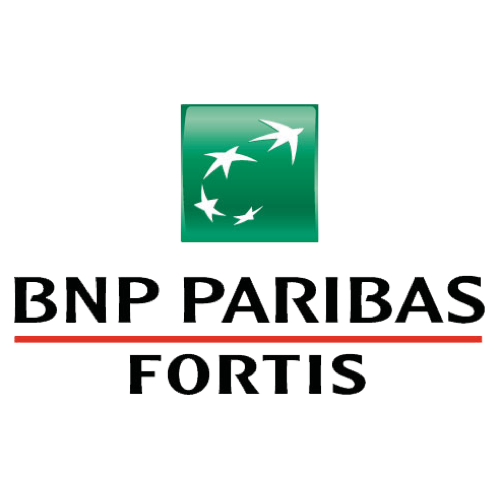 Wanted profiles: Security guards, reception staff, technological staff, ... .
BNP Paribas Fortis is also looking for new employees, especially commercial talent! To give jobseekers more information about a job at BNP Paribas and to immerse them in the BNP atmosphere, they organise an information session in Leuven! All your questions will be answered here! This way you will find out what is expected of you, you will get more information about the job content, future perspectives and internal training! Wanted profiles: Commercial talent with a bachelor's degree or equivalent through experience. This year Telenet has launched the 'Telenet Young Grad Program'. A program for recent graduates where a permanent job is combined with a two-year training program. To emphasize the start of this program, they also organize their Telenet Young Grad Day. A day full of workshops, interesting presentations, an afterparty and application possibilities! Wanted profiles: Recent graduates in various fields (Finance, Marketing, IT, Engineering, ...).